Many of the Iowa Department of Transportation's Motor Vehicle Division (MVD) forms are available online. Others, however, are only available at your local MVD office, where you can request a printed copy. The forms listed below are mostly available as PDF files that can be viewed using the free Adobe Reader software. If you're looking for a manual, head over to our pages on Iowa driver handbooks and motorcycle manuals. If you can't find the form you need, or you need help accessing or completing a form, call the Iowa Department of Transportation at (515) 239-1101. Use this form to change your address with the Iowa DOT either by fax or mail. Send it to the address indicated on the form. Complete this form to apply for a hardship school license if you are underage and meet certain other criteria. MUST be signed by a parent/legal guardian. Submit this form to request an extension on the expiration date of your driver's license if you are currently located outside of Iowa. Use this Iowa DOT form to request an extension to renew your driver's license if you are an active duty military member. MUST be signed by your commanding officer. This form is used to register your boat, ATV, or ORV with the Iowa Department of Transportation. File this Iowa DOT form after any accident causing personal injury, death, or property damage of more than $1,000. 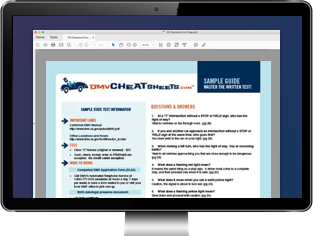 Looking for MVD Forms in another state?